 dough mama cafe and bakery Archives | What Should We Do Today? 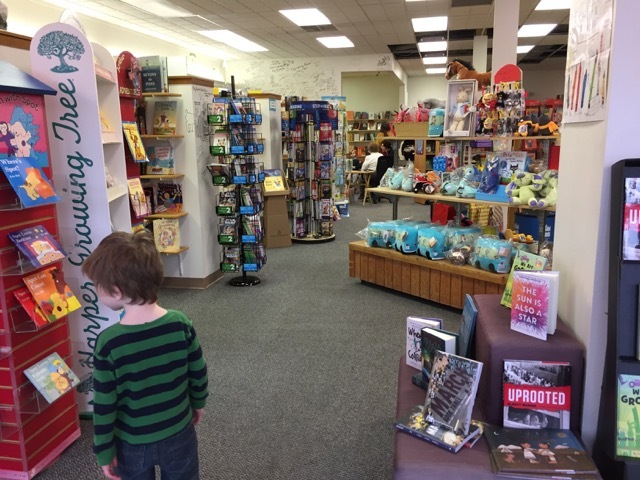 Cover to Cover Books for Young Readers is a surprisingly large kid’s bookstore in Clintonville! 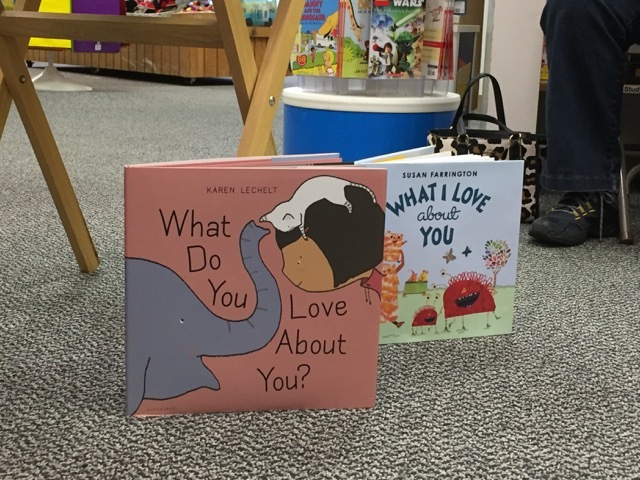 On Tuesdays and Saturdays, they have a story time for the picture book crowd. 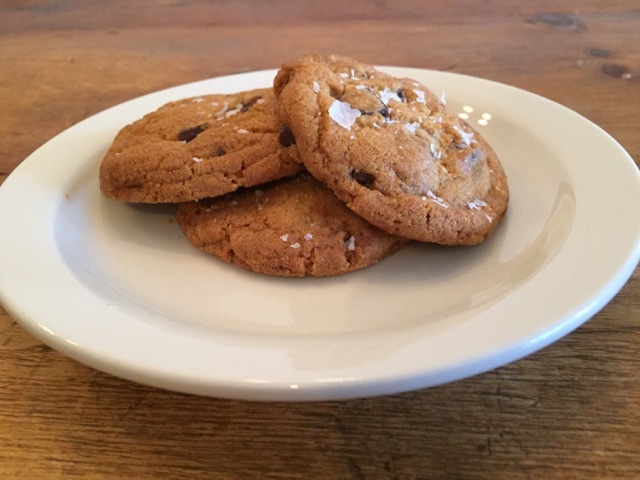 I had two items on the agenda for the day: story time and cookies. 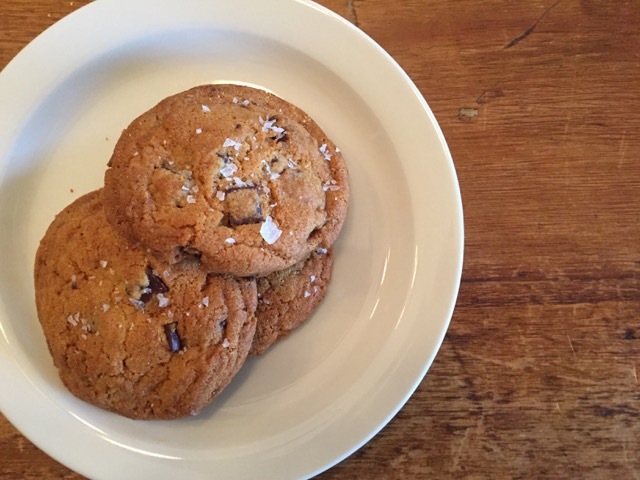 I have a new fascination with salted chocolate chip cookies, but I’m getting ahead of myself . . . 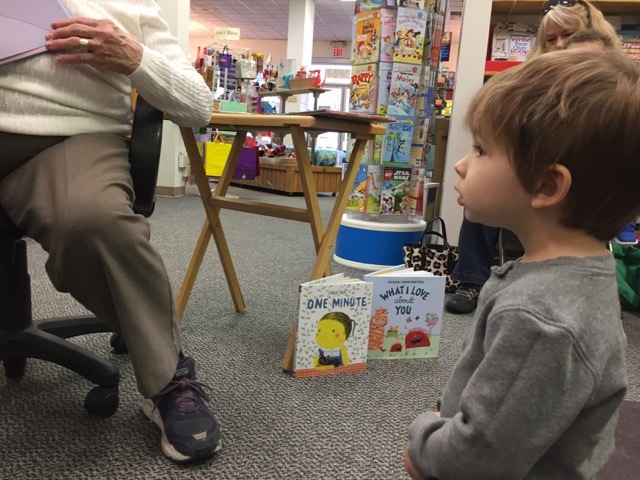 The story time is held on Tuesdays at 10:30 and Saturdays at 11:00. Aren’t those just the perfect times? I know some people who can get out of their house with the kids before 9 AM, but despite my best efforts, we can barely make it to preschool on time at 9:00. 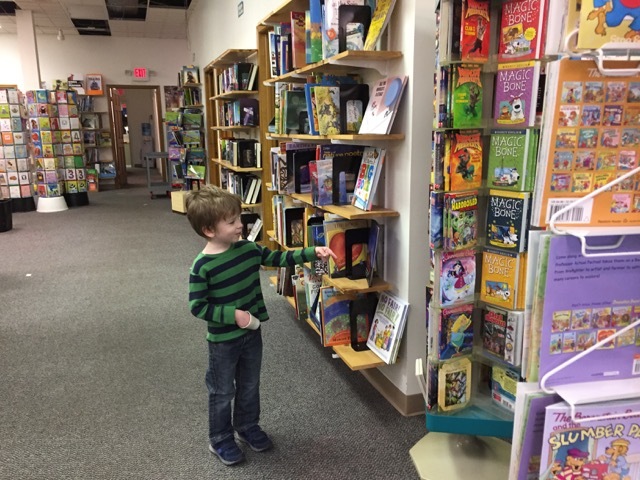 And despite the fact that my kids wake up at 6:30 AM, we seem to get out even later on Saturdays! 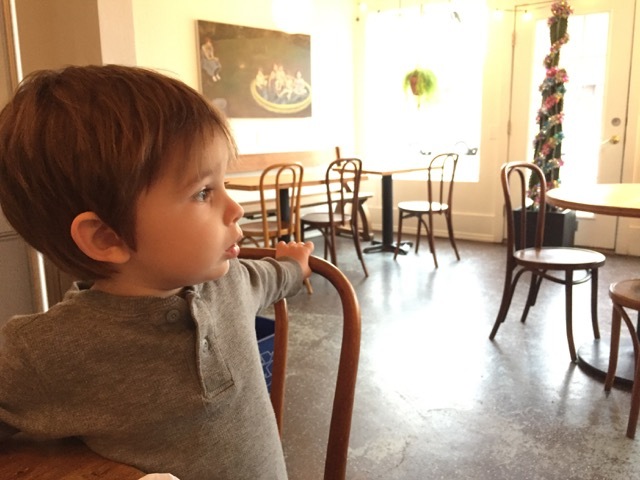 I have 7 months to get it into gear before Kindergarten starts and there are legal ramifications for my tardiness…. 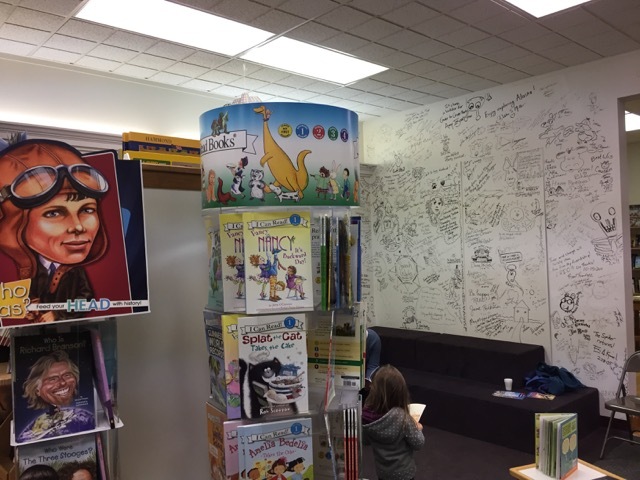 It is obvious from pictures on the website and the signed wall in the story time area that many authors have visited Cover to Cover throughout the years. 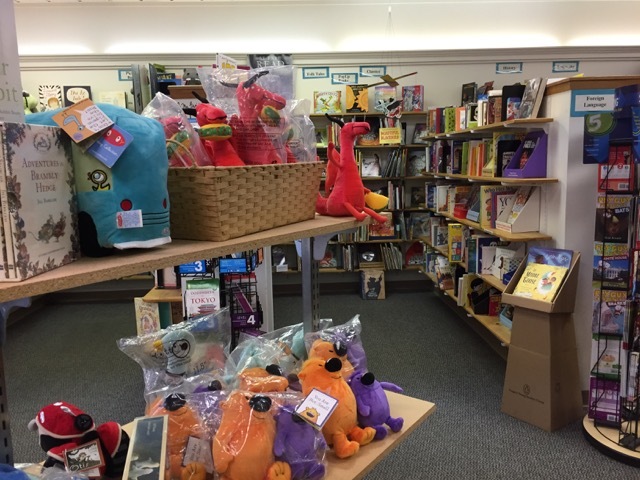 The store has been open since 1980 and it seems to be a hubbub of activity and knowledge surrounding children’s books. The story time seemed to have a loyal following as well! Story time consisted of 5-6 picture books with a brief pause to pass out animal crackers about half way through! Smart move! 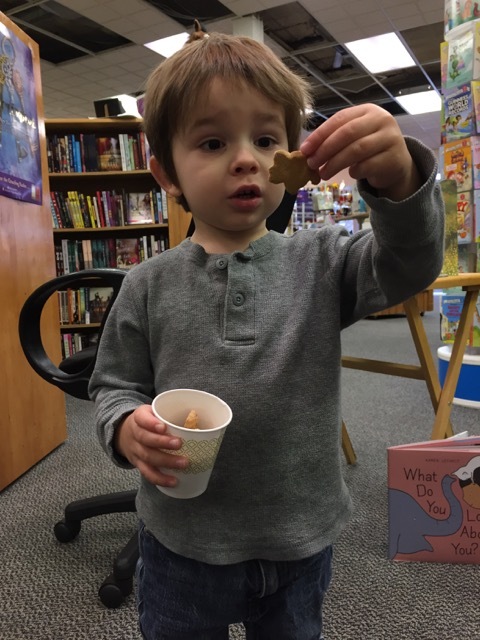 My two year old was was a captive audience for at least one extra story than normal (that was until his cookies ran out and he threw his cup across the group circle in anger. Whoops.). 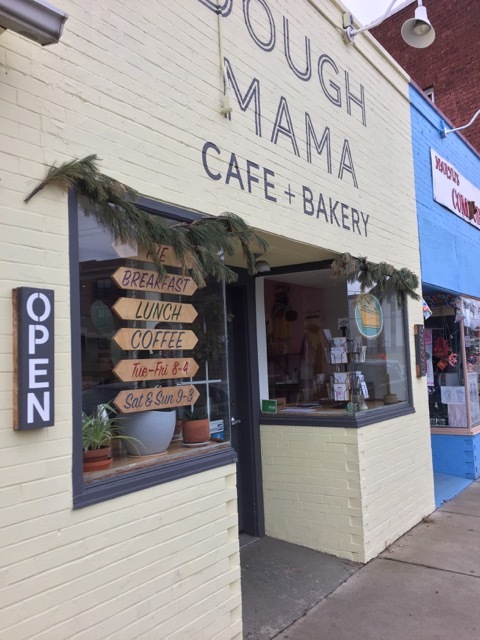 After story time, we drove down the street to Dough Mama Cafe & Bakery. It’s less than a half a mile, so in the summer, you could totally walk it! 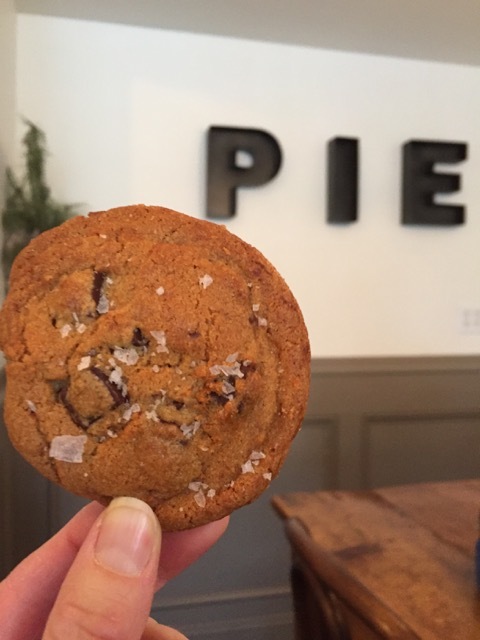 Is that too many pictures of chocolate chip cookies? 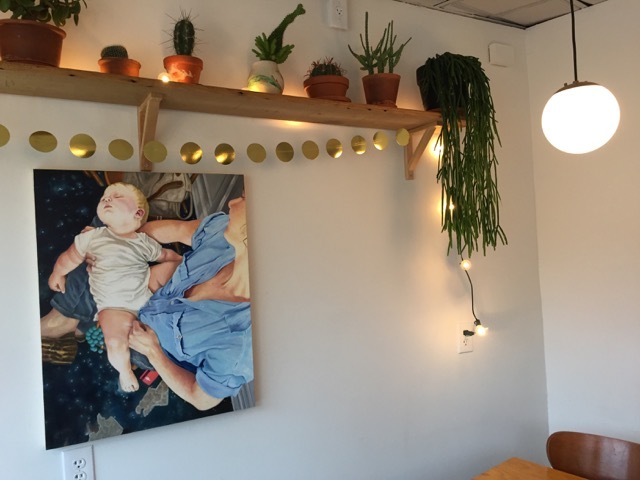 Besides the cookies, the cafe also serves a decent sized menu of breakfast and lunch items so you could easily have breakfast (if you’re one of the “out of the house before 9” types) or lunch here before or after the story time. The cafe is famous for their pie and it looks like a Mac and Cheese pie will be on the menu for at least the next few weeks! 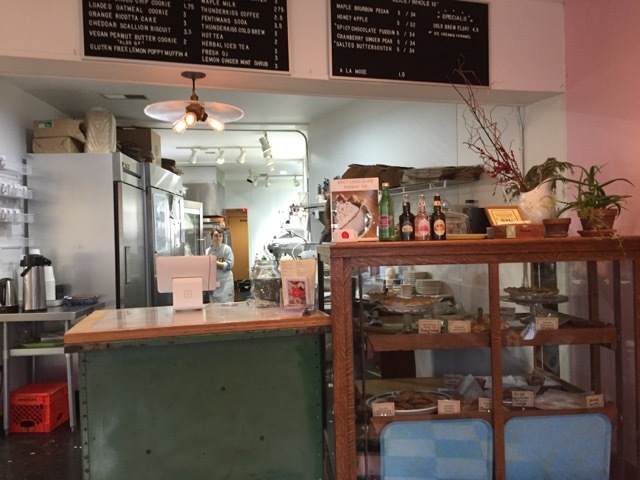 There’s a lot of space to sit in the bakery, so it didn’t feel too small or cramped to bring kids. All in all, a fun morning out! 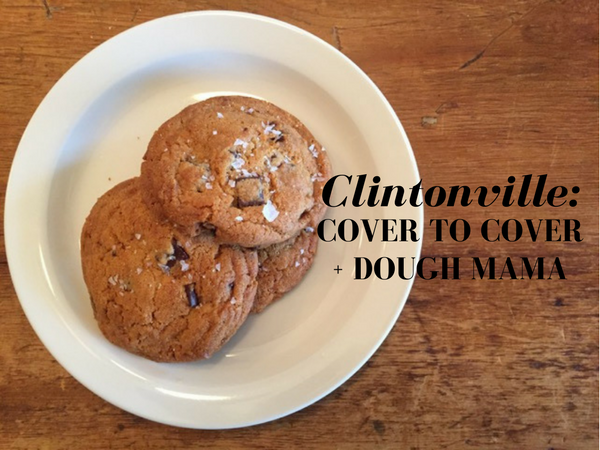 Do you have a favorite place to take your kids in Clintonville?